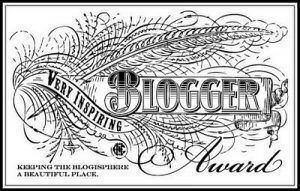 A fellow runner and blogger picked me and my little blog to receive the Very Inspiring Blogger Award. 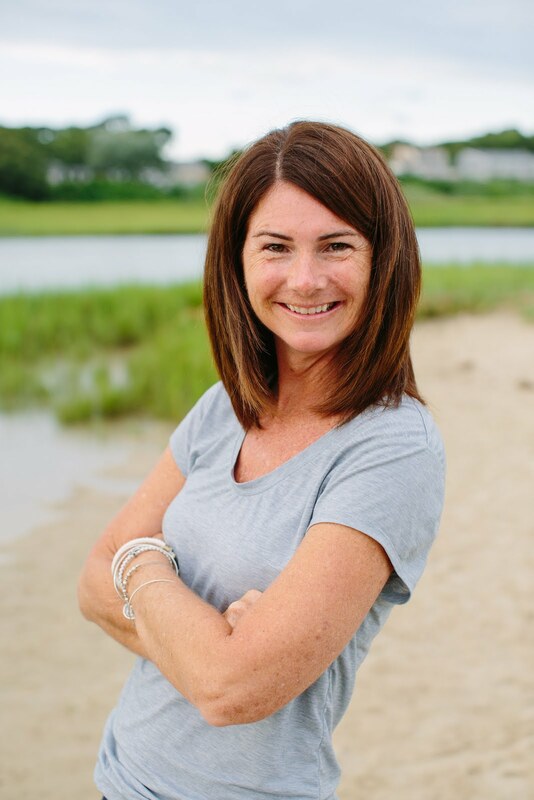 Caroline is the supportive voice of I Heart Running and the Running Bloggers network. Thank you, Caroline! Contact the chosen bloggers to let them know about the award. 1. My Athleta Pismo Pullover in Grey Heather. Sooo comfy! 2. 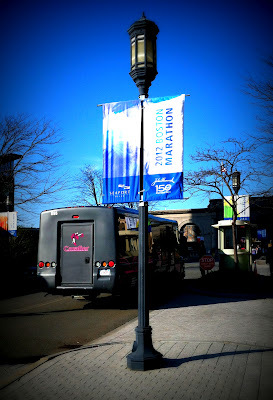 The Newport Ten Miler - because it means we are heading to one of my favorite places. It means warm weather, sailing, and family time. 3. My new favorite fun core workout - hula hooping. 4. 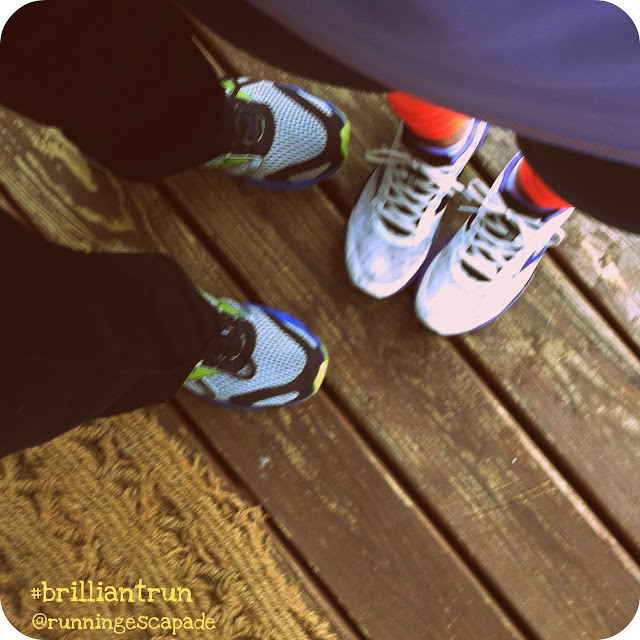 Training with my husband - It's not always easy, but running together is a fun way for us to bond. 5. Long runs - The fact that I can lace up my shoes and head out for 6, 8, 10 miles at a time still astounds me, but I love the time to reflect and find my zen. 6. Runners - the running community is an amazing force. 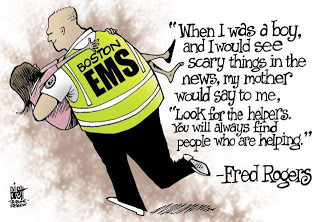 Seeing the outpour of support and love following the Boston bombing is so inspiring. 7. Spring - after a very long winter, seeing the pops of color is a welcomed sight. 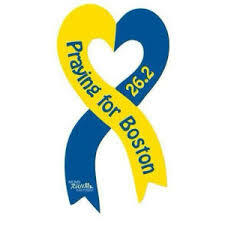 Monday night, my wish to get together a group of runners and DO something to show Boston support from New Hampshire came true. Family, colleagues, students, and running friends (both old and new) showed up to demonstrate that we all stand as one. We are all runners. We are all in this together. We started the evening with introductions while runners got ready to go and my step daughter and her friend helped hand out blue and yellow ribbons. After a moment of silence, my husband sent us on our way playing the Bostonian favorite Sweet Caroline. While we were just one of over 100 #BostonStrong<city> events taking place all over the world, the two mile trail run allowed us to feel connected in a very powerful way. One of the best parts of the run was passing a young mother and her daughter who came out to cheer us on and ring their Boston Marathon cowbell. It was such a great moment and emphasized the role of spectators. To everyone who came out for the #BostonStrongGofftown event, THANK YOU! My goal was for all of us to come together to show our love and support for all those affected by the Boston Marathon bombings, and we did. 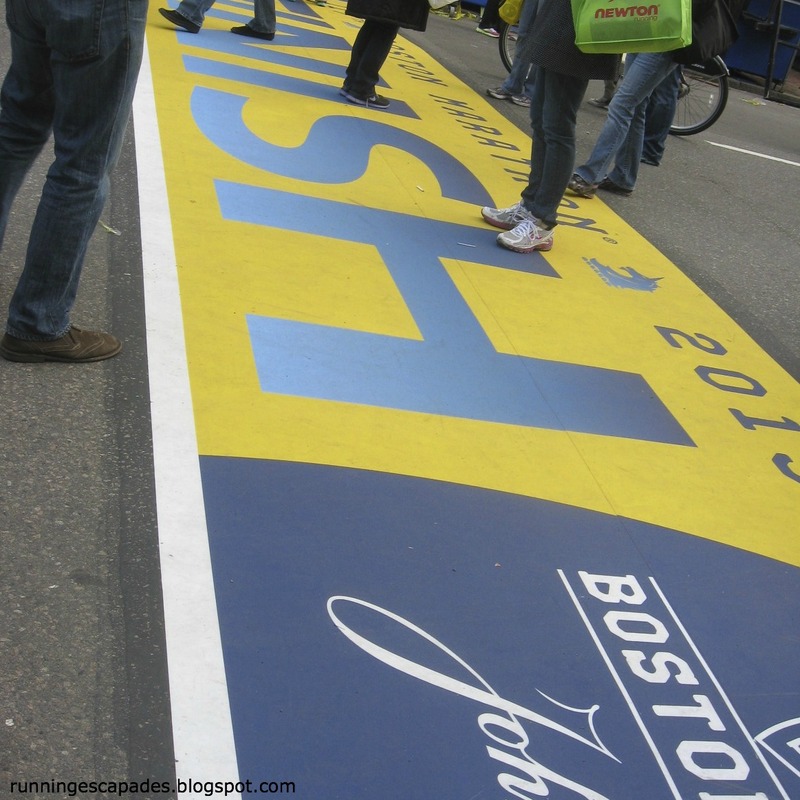 It started Monday morning with excitement for the Boston Marathon and ended after a marathon week for law enforcement who worked non-stop chasing and capturing the suspects involved in the finish line bombings. #TrainingTruth: "If you are trying to defeat the human spirit, marathoners are the wrong group to target"
#RunforBoston - With a heavy heart, I put on my BAA 5K race shirt Tuesday morning to show my support and love for the running community. After school my running partner and I logged a quick 4 miles before the rain came. 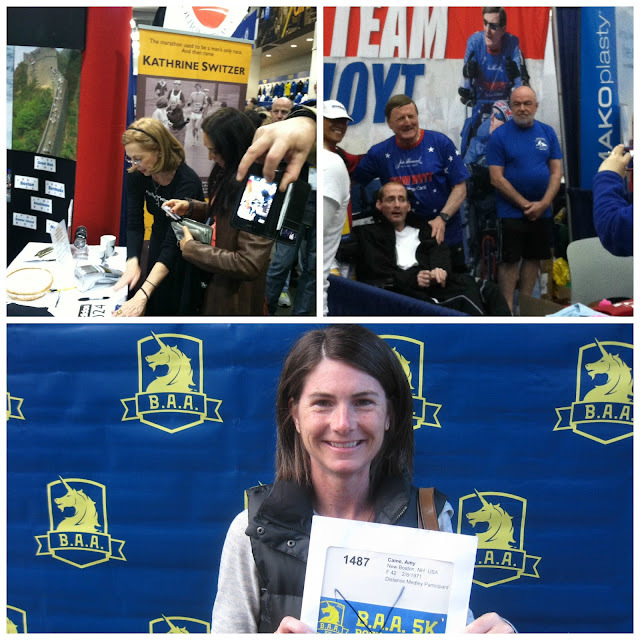 It felt good to briefly zone out mentally, but also to be running for Boston. It was not an easy run on Thursday. The sunshine disappeared not 20 minutes prior to heading out leaving only wind gusts behind and all through the five mile run my stomach was aching. 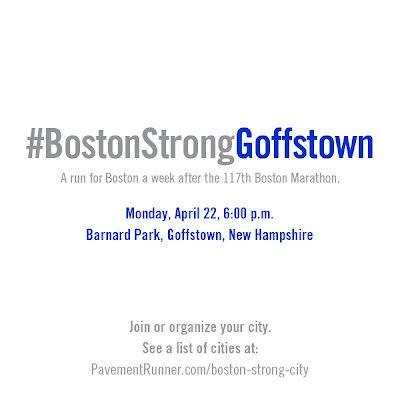 The running world was still plagued with anxiety, but planning a #BostonStrong<city> event (details below) helped because I was doing something. The good part of the run was my shoes. I woke on Saturday morning with a huge sense of relief and gratitude knowing that they had captured the second suspect. 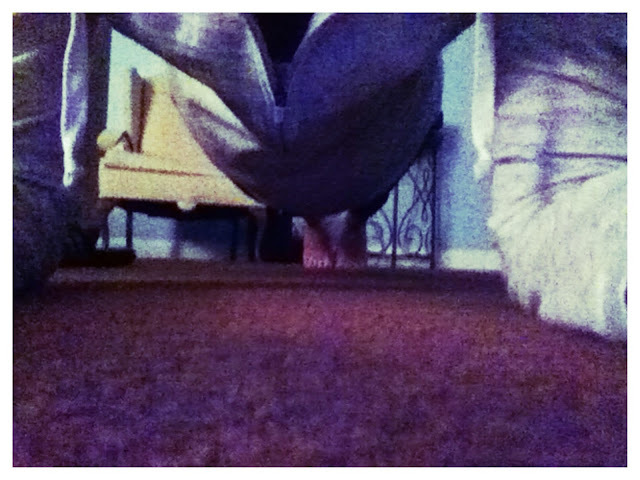 Maybe the weight off my mind was just what I needed to finally get in my first plank workout of the week. Hoping for better weather, we moved our long run to Sunday. Although it was still way too chilly to be considered Spring, the sun was out and smiled down on us most of the 10 miles. My husband had an awesome run and is easily ready for the Newport 10 Miler next weekend. As for me, my legs felt good but I struggled with tight abs. It felt like a stitch at first, but even a rest break didn't completely alleviate the tension. Without meaning to, we donned Boston Marathon colors and hummed Sweet Caroline spontaneously throughout the run. 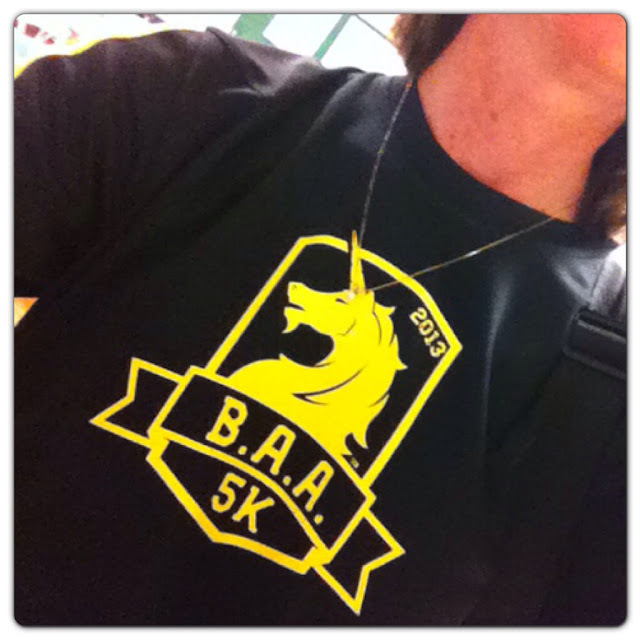 Wear a race shirt, or Boston Marathon colors (blue & yellow). Bring a friend. 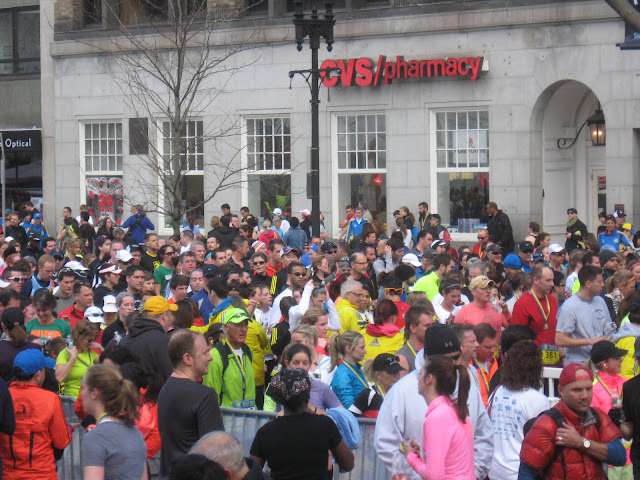 Are you participating in an event to support Boston? Feel free to link it in the comments. While I wait for news that they have arrested the person(s) responsible for the finish line bombings, I continue to feel an array of emotions. Initially I was shocked that something so horrific could happen. It scared me when I thought about how we were just there the day before for a much smaller race, but a race nonetheless, that crossed the iconic finish line. I was worried for my friends in the running community that were there running, spectating, or volunteering. My heart hurts each time I learn more about a victim. 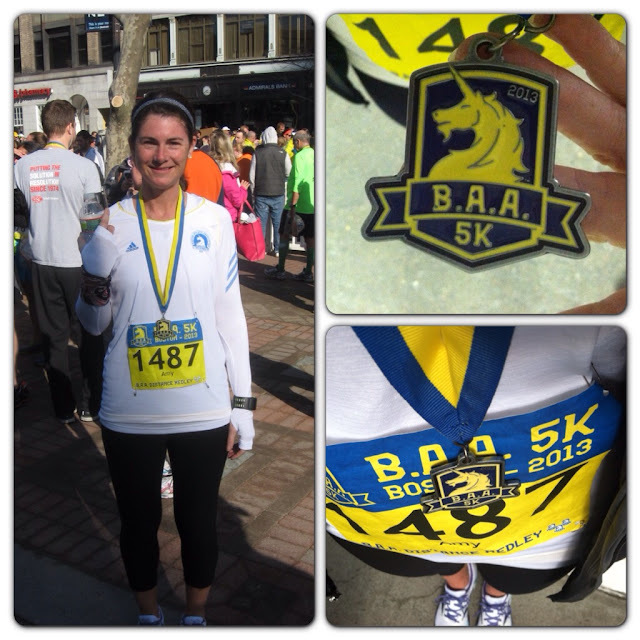 Like many runners, I felt the need to do something after the tragic events at the Boston Marathon on Monday. 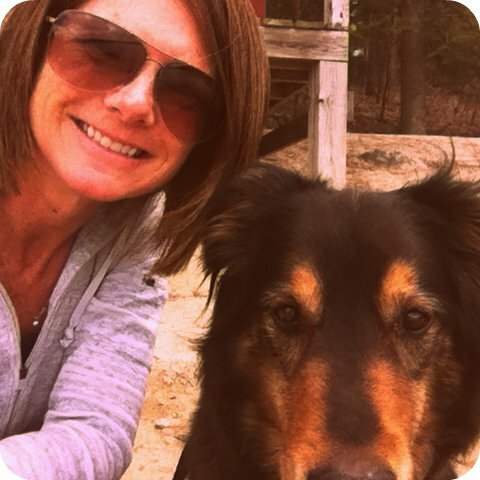 I wore a race tee on Tuesday and ran some miles with my running partner who has run Boston twice. 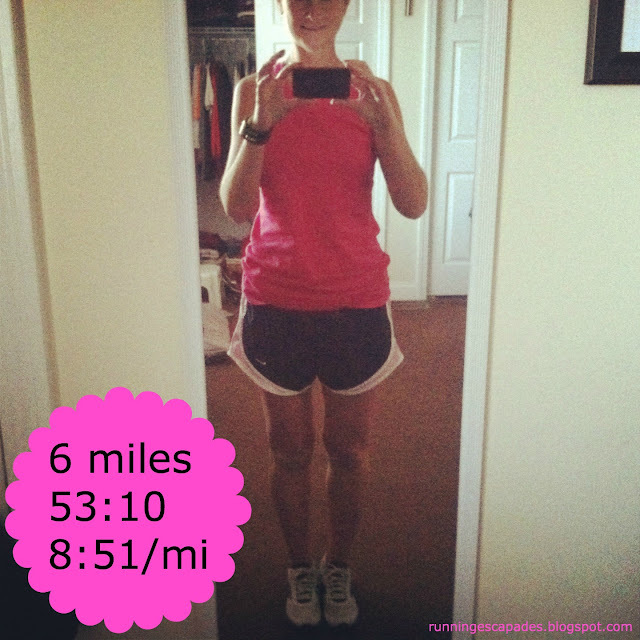 But it was the call from fellow runner and blogger, Brian @PavementRunner, that spurred me to action. 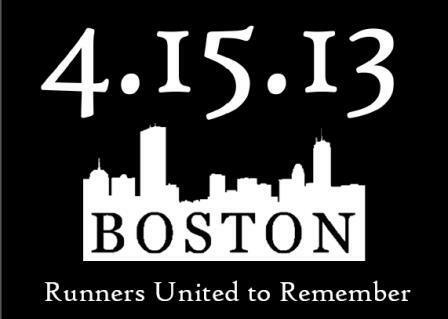 So, if you are in my area, I am inviting you to join me for a group run to honor the victims. If you can't join us, consider organizing your own group run or joining one near you. We might run with heavy hearts, but we won't stop running. I'm so happy that Spring weather seems to have arrived. Even though I like running in cold weather, I was getting tired of bundling up for each run. I'm also looking forward to my Spring races, including two this month. 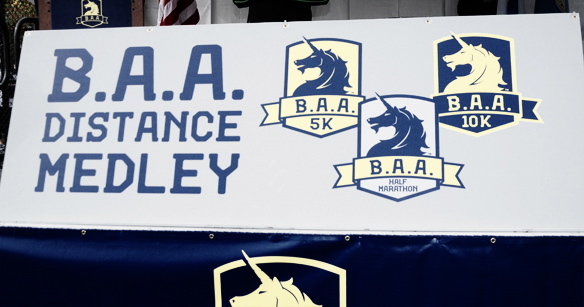 I signed up for the BAA Distance Medley Series and the first race is the 5K on Sunday during Boston Marathon weekend. Last year I attended the Boston Marathon expo just as a spectator, so I'm looking forward to picking up my bib this year. I'm also running the Newport 10 Miler at the end of month. 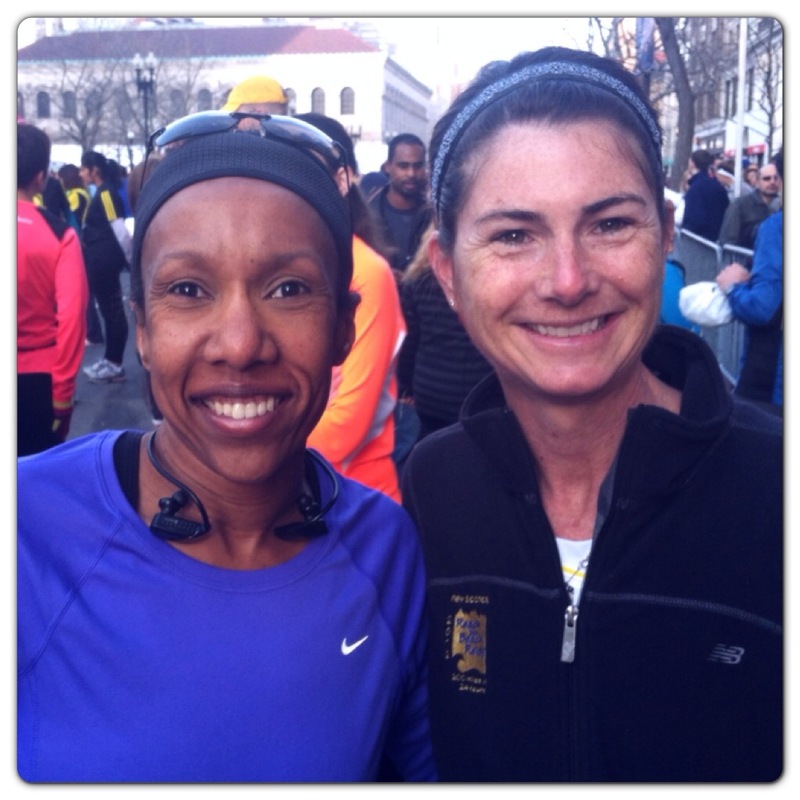 I've only run one other race in Newport, back in 2011 with my husband. We ran across the Newport Pell Bridge and it is one of my best memories. I'm excited for this race because Newport has become one of my favorite places and I am hoping to better my ten mile time. I'm a little late to the party, but I couldn't resist the chance to join in with Miss Zippy and share my #bestrun! 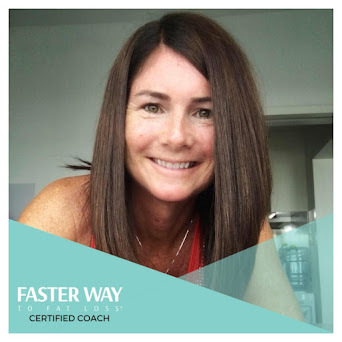 Every time I lace up my running shoes, I am hoping to produce that #magicmilefairy type of run that leaves you wondering, how did that happen? what did I do? wasn't that awesome? Like most runners, I have had more than one of these (thank goodness), but the one that stands out the most to me is my recent half marathon in NYC. 1) The scenery: I've always wanted to run in New York City, so getting into the half marathon in March was a dream come true. Running with thousands of other runners while cheering and screaming spectators lined the city streets and Times Square flashed all around me was A - MAZ - ING! Central Park, Times Square, the South Street Seaport, to Battery Park, I ran all over New York City. 2) The weather: Although it was freezing before and after the race, during was perfect. I love when the temperature is cold, but the sun is shining and that is exactly what Mother Nature served up on race day. 3) The company: My running partner and I have been training together for over a year now, so I was thrilled when we both got into this race. Even better, she was up for making a weekend trip out of it. Lucky for me, she likes to drive and is an expert at getting around NYC. 4) The PR! : When I found out that I beat my previous best half marathon time in NYC, I was dumbstruck! 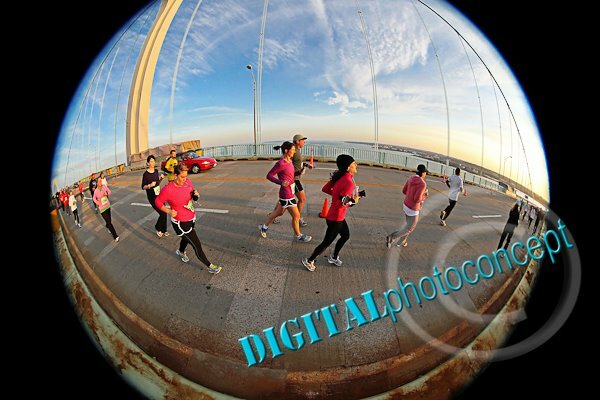 I went into this race with the intention of just running for fun and taking pictures along the way. The first 9 miles did feel amazing and flew by, but the last 4 were a little tougher so I wasn't thinking PR at all. I love having my PR in NYC! 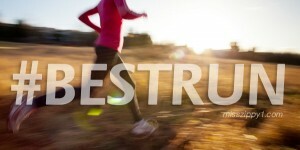 What was your recent #bestrun? We made it through Flying Pig Training week 4. I say made it through because the weather tossed some challenges our way and teased us a little in the process. So despite some crazy windy and cold days, we were able to get in all of our scheduled runs and miles. 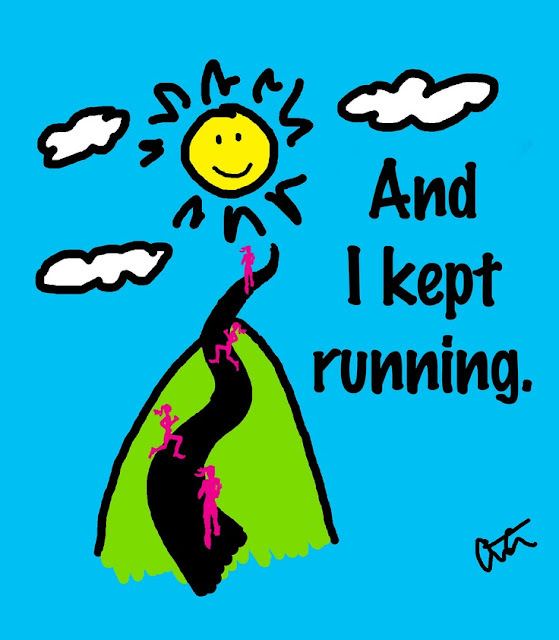 Treadmill Tuesday: I underestimated the windchill factor when I packed my running bag on Tuesday morning, so when I saw flurries flying out my classroom window, I knew I would be heading home. I missed my husband by 15 minutes, so I hit the treadmill until he got back from his run. It wasn't as fun as running together, but it was nice & easy. Solo Thursday: This was my first run without a partner in a long time. When I found out that I would be running solo, I'll admit, I got a little nervous. I thought I would be uncomfortable running alone through town and I might struggle with my pace. I don't know if it was because the weather was gorgeous or that I got to wear shorts, but it was a great run and I was speedier than I expected. Fun Friday Hula-Hooping! After reviewing my goals for the year and seeing how poorly I have been doing at adding strength training to my workouts, I remembered that I have a sports hoop. This thing gets your heart pumping and gives your core a good workout while burning calories. You can read about the benefits here. My goal is to hula at least 4x/week on my non-running days. Long Run Saturday: We normally do our long runs in the morning, but we woke up to cold temps and 20+ mph winds, so instead we postponed our 8 miles to the afternoon (which is not my preference, but what can you do?). I was worried that we would feel sluggish after running errands all day and hitting up our favorite smoothie spot, but it turned out to be an awesome run. My husband is really working hard to improve his miles and overall fitness. 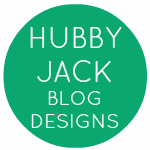 It was week 3 of training with my husband for our next half marathon. Because he has an unconventional work schedule, he has not run consistently since last August when we ran the Rock 'n Roll Providence together. #TrainingTruth: Running can help you find your zen! Monday: We ran a 4 mile route out and back from the house. It gives us a pretty good hill workout even though it's a shorter distance. I'm working on being a better pacer, while my husband works on getting his fitness back. After running, he asked, do we have to run first to get this great feeling? The loyal hound is always happy to see us return. Thursday: I chose a new route that kept us mostly off the main road, but took us on some side streets with rolling hills. We met our goal to keep moving on the hills and coast down the other side. During the run, I found myself concentrating on my husband's breathing to help gage our pace. It was surprisingly relaxing. Sunday: After an evening spent with family having Easter dinner and attending Mass, we eased into this mid-morning run feeling very blessed. The weather was beautiful for our 7 mile hilly out and back. We used the same route from Tuesday, just extended it a mile and followed the muddy road along the river. Despite the muddy-season, our surroundings were very peaceful. And here's a little Pinterest zen-spiration from The Arty Runnerchick that sums how we felt during each run! or do you zone out?